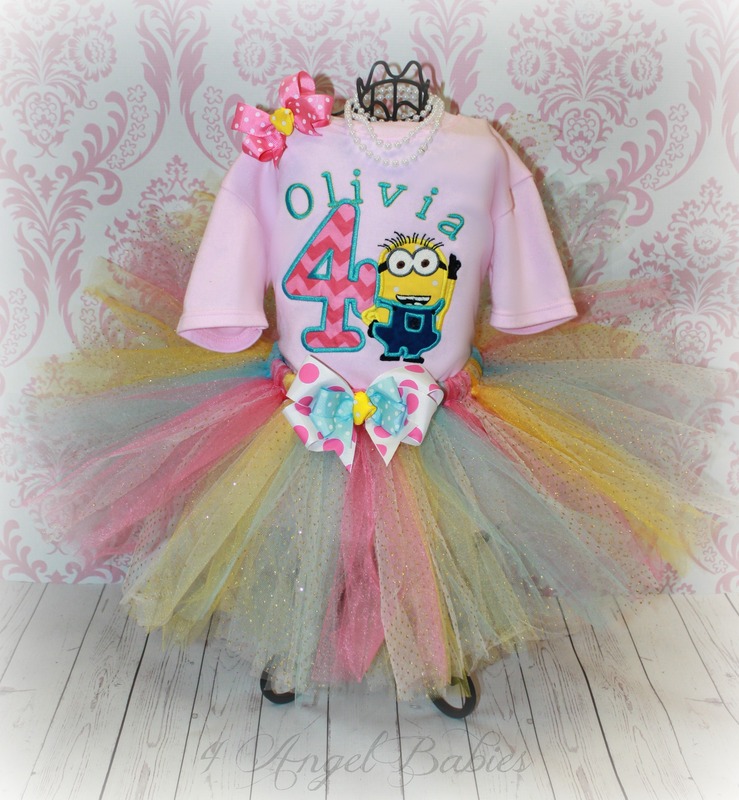 DESPICABLE ME MINION Pink & Aqua Girls Birthday Tutu Outfit - $54.95 : 4 Angel Babies, Custom Creations for the Angels in your life! Add one of these adorable girls birthday tutu outfits; Despicable Me Minion chevron inspired to your little one's wardrobe. Beautifully embroidered with multiple fabric appliques and customized with your choice of fabrics, colors, name and number of choice. 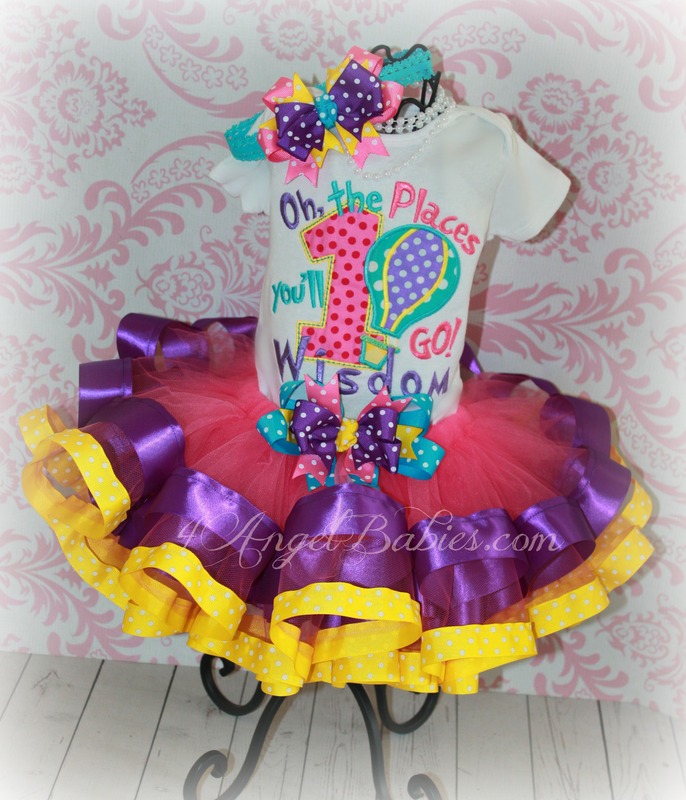 This precious Minion tutu outfit is made with soft, fluffy layers of aqua, pink, yellow and glitter dot tulle embellished with a layered ribbon bow clip. 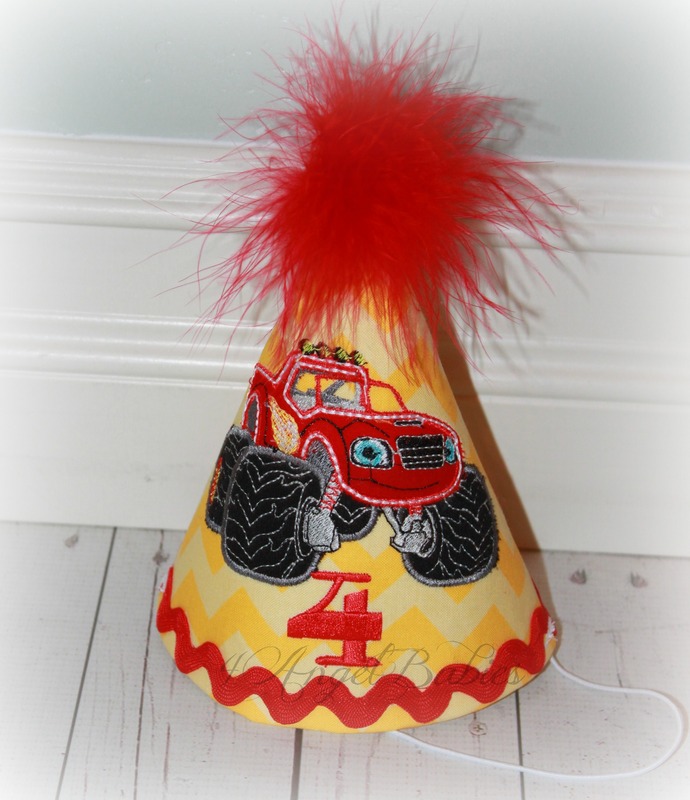 The top has added pizzazz with elaborate appliques and embroidery. Includes your choice of matching headband or hair clip. Bow on skirt is a detachable hair clip. 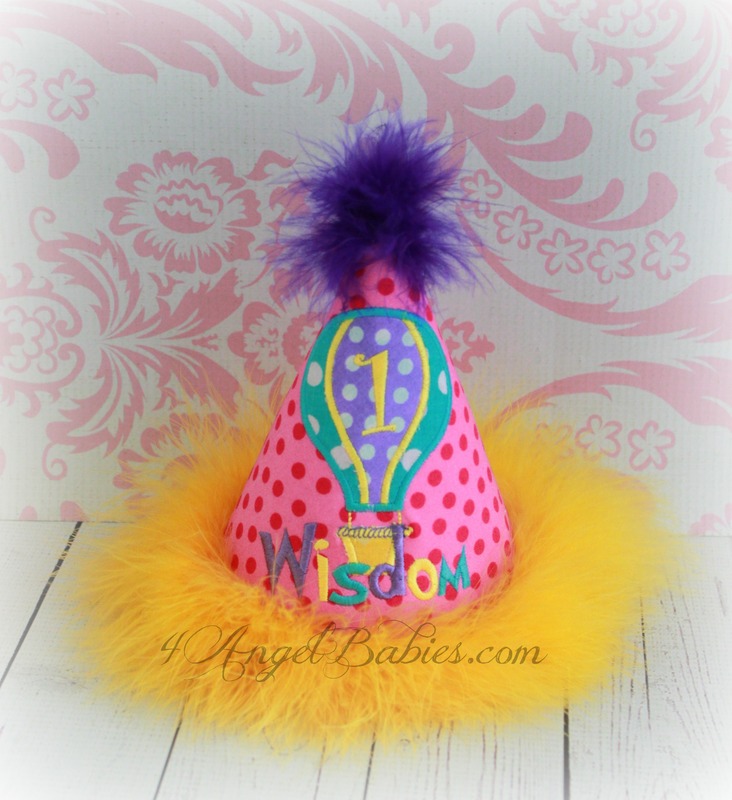 Personalize with color scheme, number, and name of choice. This is perfect for twins and adults. Shirts for girls or boys available for purchase separately.